This incredible film premiered at Cannes in 1960 and won the Palme d’Or. It is a series of stories following a week in the life of Marcello- a struggling journalist in Rome. Starring Marcello Mastroianni and Anita Ekberg this film is a favourite of ours for a number of reasons. It inspired the term paparazzi, it was allegedly based on real people who Director Frederico Fellini met in Rome and besides, who doesn’t love a story with plenty of scandal, movie stars and a flying Jesus? This is another great film that premiered in Cannes and has since won 38 awards and been nominated for a further 34. Secrets and Lies follows a successful black woman who discovers her birth mother is a lower-class white woman. The woman denies it and emotions run high. It stars Brenda Blethyn and Marianne Jean- Baptiste and interestingly they had never met before the scene in which they meet in the film. To continue to add to the spontaneous effect of the performance, Director Mike Leigh met with each actor individually at the beginning of the film and told them the bare minimum about what they needed to know. As filming progressed the actors were hearing the plot twists for the very first time. And now for one from the 21st century! Roman Polanski considers this as his best film and we have to agree with him. 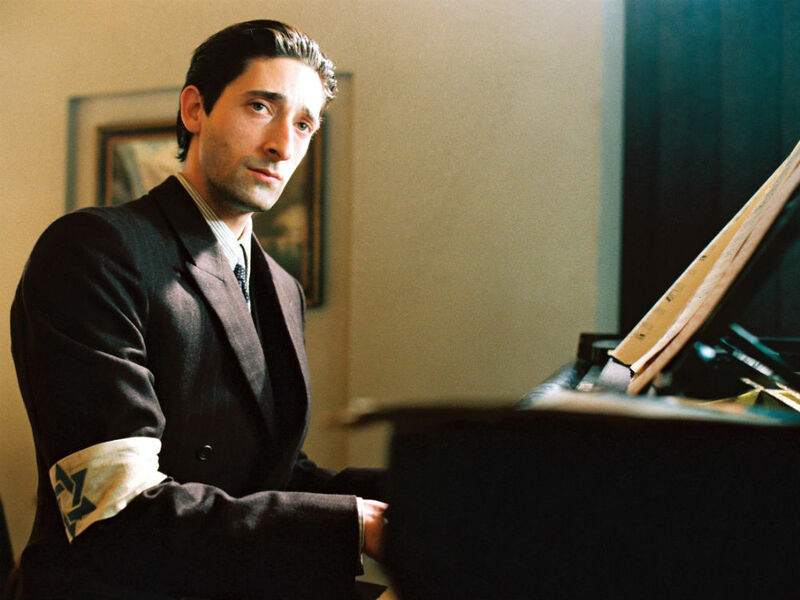 The feature follows a Polish Jewish musician (Adrien Brody) and his struggles to survive the terror and destruction in the Warsaw ghetto of World War II. It won the Palme d’Or at Cannes and then went on to win three Oscars. On top of this, Brody is the only male actor to win a César and an Oscar for the same performance and he won both awards for his role in The Pianist. The awards speak for themselves; this film has a well-deserved place in the top 10. 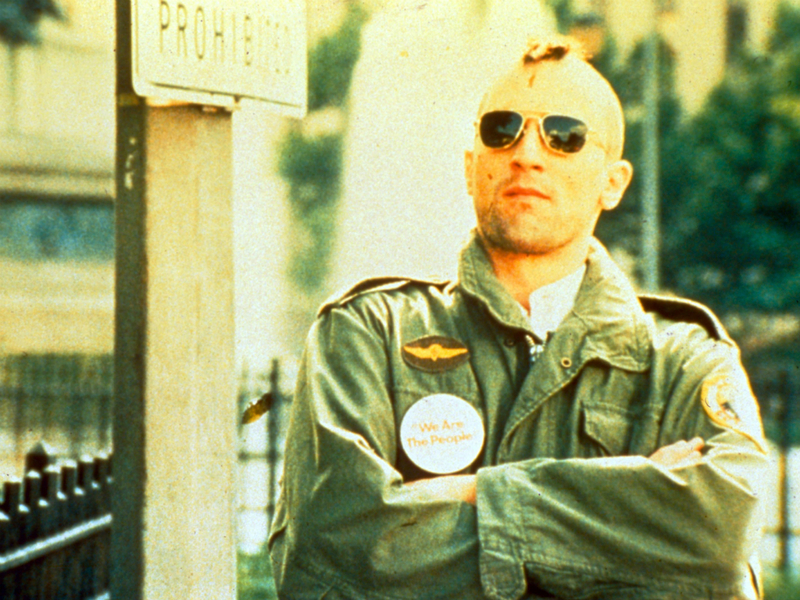 This film featured at Cannes in 1979 and was immediately a hit. 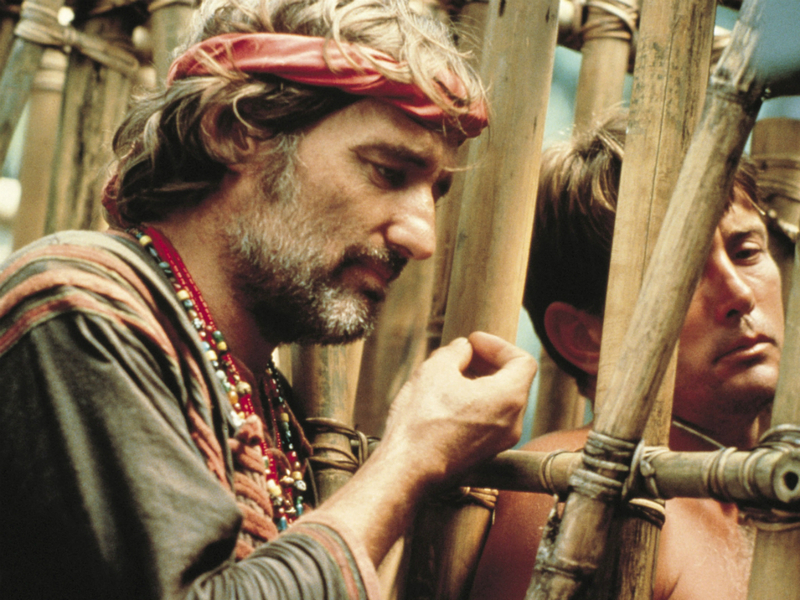 During the Vietnam War, Captain Willard (played by Martin Sheen) is sent on a mission into Cambodia to assassinate a rogue colonel who has set himself up as a god for a local tribe. The filming was meant to take six weeks and it actually took sixteen months after interruptions from heart attacks, weather, war, drugs and an overweight and unprepared Marlon Brando. However, all the hard work eventually paid off at the festival when Francis Ford Coppola walked away with the Palme d’Or. We think it was worth the effort! This film doesn’t require much of an introduction. The incredible feature directed by Quentin Tarantino follows the lives of two mob hit men, a gangster’s wife, a boxer and a pair of bandits whose stories intertwine in violence and salvation. It premiered at Cannes in 1994 and people are still naming it as one of their all time favourites. With a cast like John Travolta, Samuel L Jackson and Uma Thurman it was never going to be a disappointment but it ended up completely superseding expectations. 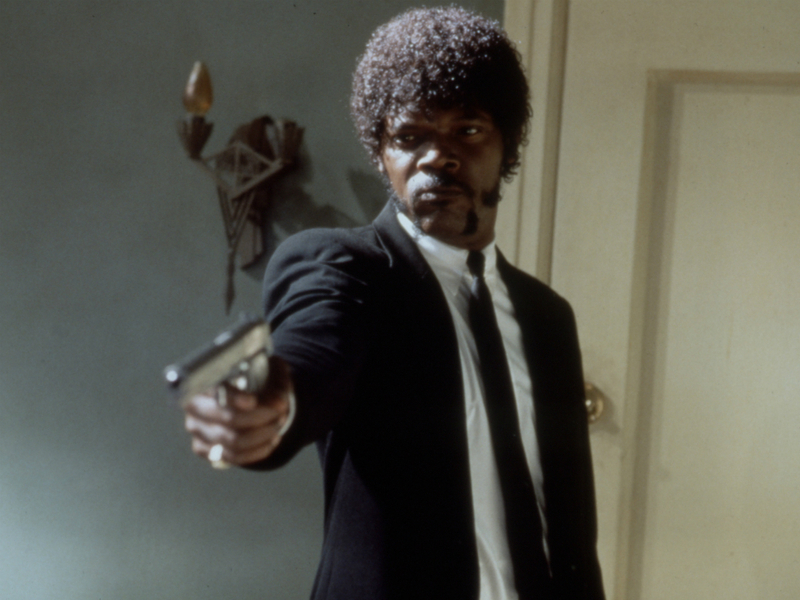 It won an incredible 63 awards, was nominated for a further 47 and in true Tarantino style, has definitely been put in the record books for dropping the F-bomb 265 times. Finally, we love that it still has us asking… What an earth was in that briefcase?! It’s understandable how this incredibly powerful feature walked away with the Grand Prix at the 1997 Cannes Film Festival. It covers the difficult subject of the Holocaust, when an open-minded Jewish librarian and his son become victims; he begins to use his imagination and humour to protect his son from the reality of their camp. 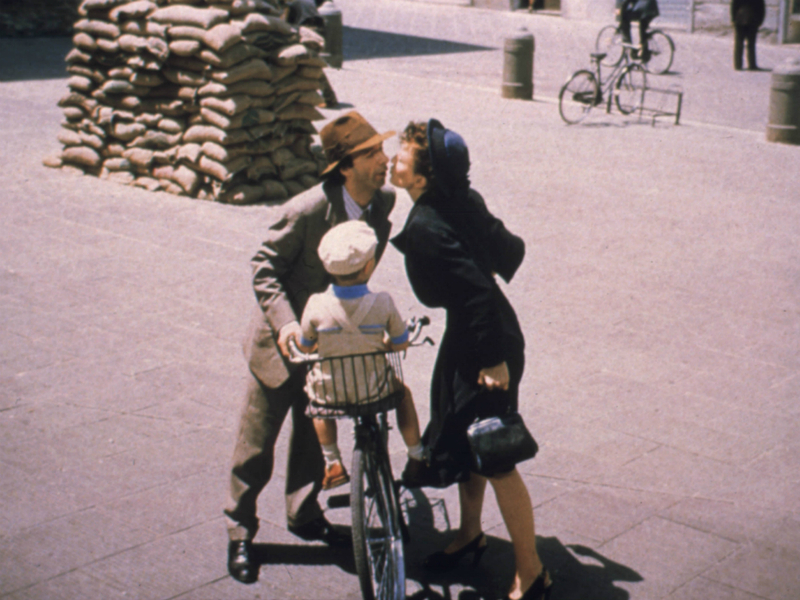 Roberto Benigni directs and stars and the film ended up winning the Grand Prize of the Jury at the festival. An overall great film. This is the story of a family in Texas in 1956. The eldest son Jack struggles with his parent’s teachings and his faith all whilst trying to discover the meaning of life. The film won the Palme d’Or at the 2011 Cannes Film Festival and was nominated for three Oscars. We love the secrecy behind this film. Its director Terrence Malick is quiet and rarely gives interviews and the film itself was so high profile that it was delivered to theatres under the codename Oak. However, if we are being really honest, we love this film because it stars Brad Pitt. Sorry, not sorry. A happy one for a change! Geneviève Emery and Guy Foucher are madly in love and want to get married. Guy is then drafted into the war to fight for the French in Algeria and Geneviève has some decisions to make. It stars Nino Castelnuovo and the beautiful Catherine Deneuve and spoiler alert: obviously it has a happy ending. We love that the dialogue is sung and the colours are bright. It seemed a popular choice at the 1964 Cannes, as well, where it won the hat trick with the OCIC Award, the Palme d’Or and the Technical Grand Prize.